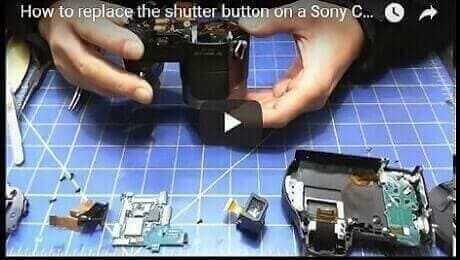 MYK repairs camcorders & cameras for Sony, Canon, JVC, Panasonic, Professional Video Cameras, HDV, 8mm, & Hi8 camcorders. MYK Camcorder Repair Service is professionally trained camcorder repair service center. We offer professional service, free estimates & free return shipping. These guys are fast and good, AND they send you pictures of the problem so you understand what they are doing. We are a broadcast affiliate, and all of our cameras go here for repair now. I was disheartened after a phone call with Canon, which recommended that I ship my DSLR body to its service centers in VA or NJ. I have a trip coming up soon and worried that I wouldn't get it back in time, plus it's an extra hassle. Luckily I came across MYK online. John responded promptly to my inquiry and not only did he repair it in less than a day, he also replaced the bashed-in hot shoe and fixed the pop-up flash free of charge. Definitely would recommend. 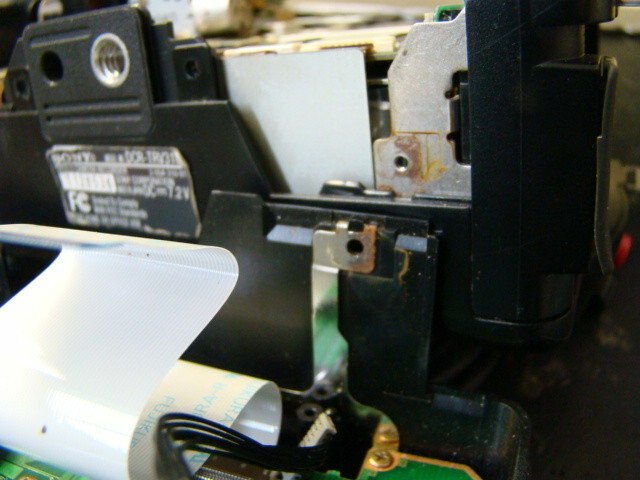 None of the local shops could repair my broken Canon Vixia LCD screen. The worst part was some of the videos I had recorded on the camcorder was on the built-in hard-drive and because of the broken screen. I couldn't transfer the video. If the repair doesn't work out then the family video I have on the HD is lost forever! I couldn't be happier with the service John provided. He was very responsive to my emails and ordered the replacement LCD the day my camcorder arrived at his shop. As soon as I paid he sent me a tracking number for my shipment back. The camcorder works perfectly now. I'm writing this review on Yelp so that others have the courage to send their camera equipment to John for repairs. We are very grateful for John's excellent service and honesty. We are very grateful for John's excellent service and honesty. A few months ago we bought a Panasonic HC-V110 camcorder that had not been working for some time when turned on, even when the battery had been charged. By the time we brought it to John at MYK, the battery had been used up. He had to recharge the battery for us before he could turn it on. Without hesitation he allowed us to return the same day to find out the diagnosis. When we returned to the shop after about 2 hours, he turned it on and this time for some reason it was working. He was very honest and kind and did not want to charge us anything. 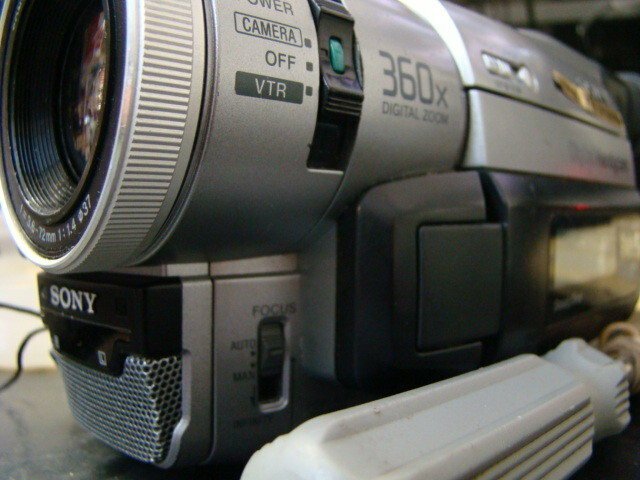 We are proud to have provided the highest customer satisfaction in camera, camcorder, and video equipment repair services for over 20 years. To provide more accurate estimates and faster repair turnaround times, MYK camera repair uses State of the art testing equipment. We will be happy to evaluate your camera and will provide you with a free estimate as well as a brief description of what needs to be done in order to fix your camera. A free estimate isn’t the reason that we have earned The Highest Customer Satisfaction Rating. We care for your camera as if it is our own because your satisfaction is our primary focus. With over 20 years of experience and technical expertise in camera & camcorder repairs, we serve each of our customers with care. We strive to offer the most competitive pricing, and we will charge less than what the manufacturers themselves will charge for the same repairs. 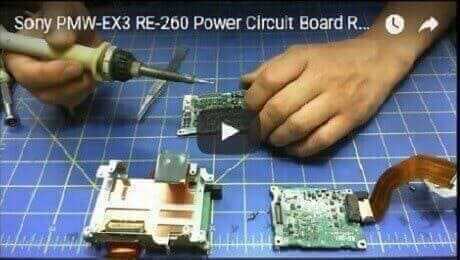 We always try to save the original parts and repair major circuit boards in component level in order to lower the cost of repair. Our turnaround time is usually less than a week. 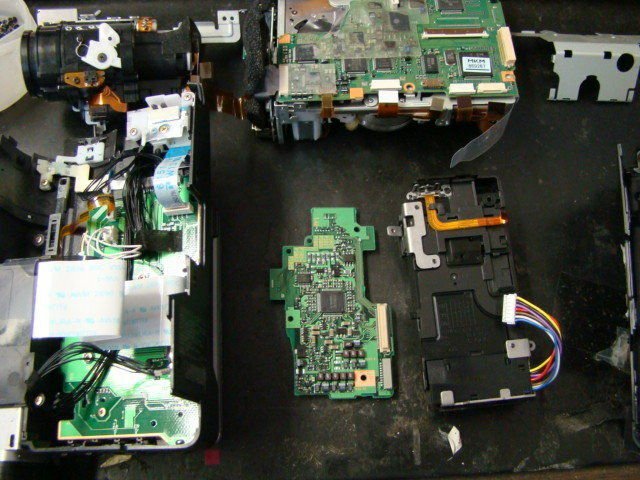 The time it takes to repair a camera is dependent upon the type of repair and the availability of parts. In rare instances, we will always notify our customers if there are any unexpected delays. We offer a free ground return shipping for the repaired cameras & camcorders within the U.S. through FedEx, UPS or USPS. 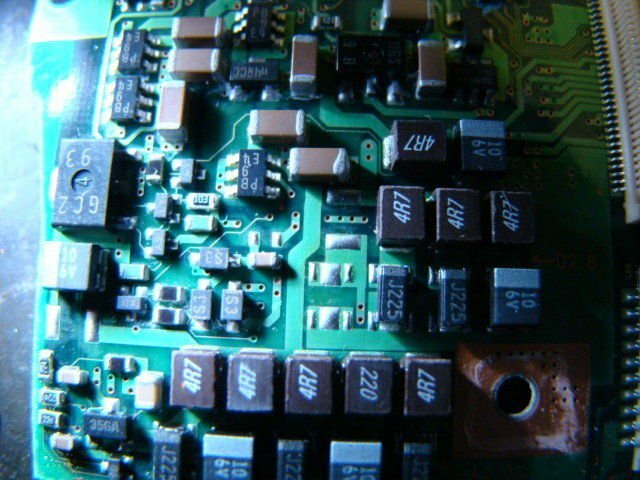 Our camera repair services also come with a full inspection, general cleaning, lubrication, alignment, firmware upgrade & four (4) month warranty for the parts & labor. Why not? It is a free estimate! © 2017 MYK Camera Repair – All Rights Reserved.